Urban waste, by definition, refers to the waste generated by the normal, everyday activities of urban or other densely populated areas. It’s not just household garbage, but everything going on in the locale, including businesses, vehicles, etc. The composition of urban waste is quite varied, and can including glass, cans, paper, cardboard, plastics, food & organic waste, furniture, refrigerators, electronic waste, scrap metal, end of life vehicles, garden & park waste, hazardous waste, medical waste etc. It’s incredibly diverse. And it’s a problem that threatens many areas, due to the sheer amount of space needed to dispose of / contain it all. Incineration used to be a popular way to dispose of urban waste. But increasing environmental regulations make that a less than attractive option today. Landfills are the next best (and obvious) solution, but even then, landfills fill up. One way to make the landfill a more attractive option is to compress garbage and urban waste before disposal in the landfill. 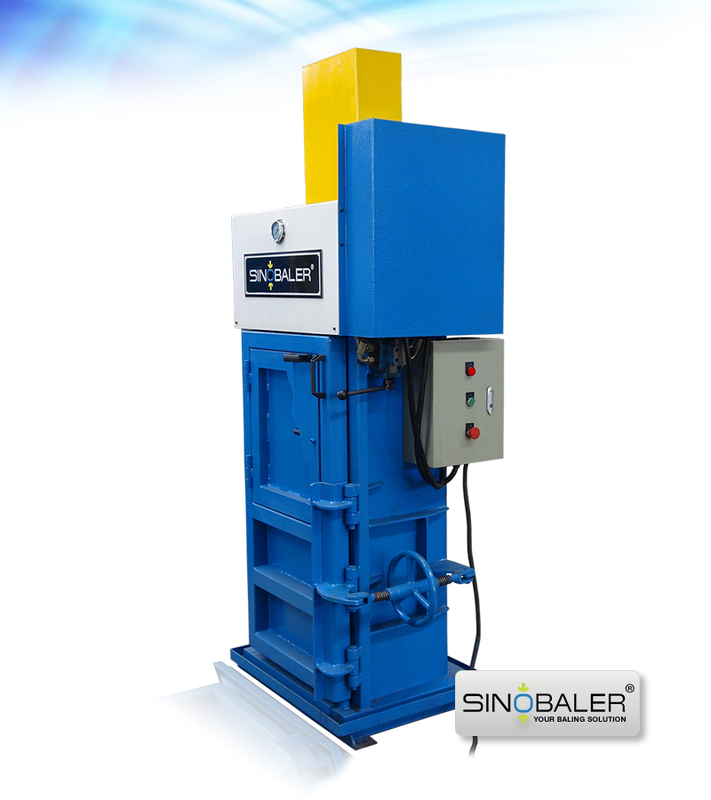 Urban waste baler machine is a good solution. 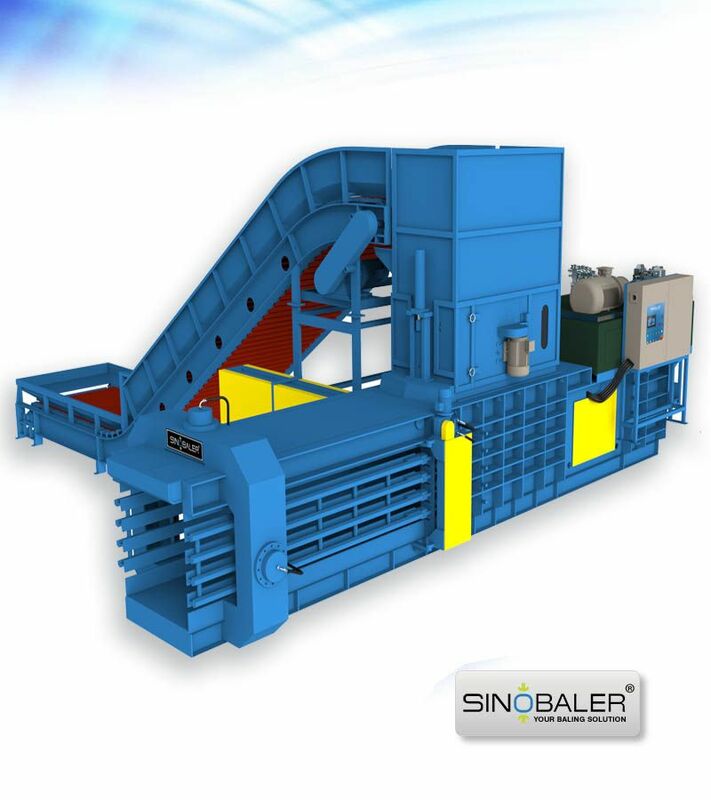 Sinobaler has several multi-purpose balers that are ideal for compressing a variety of materials into a far smaller and more manageable form. 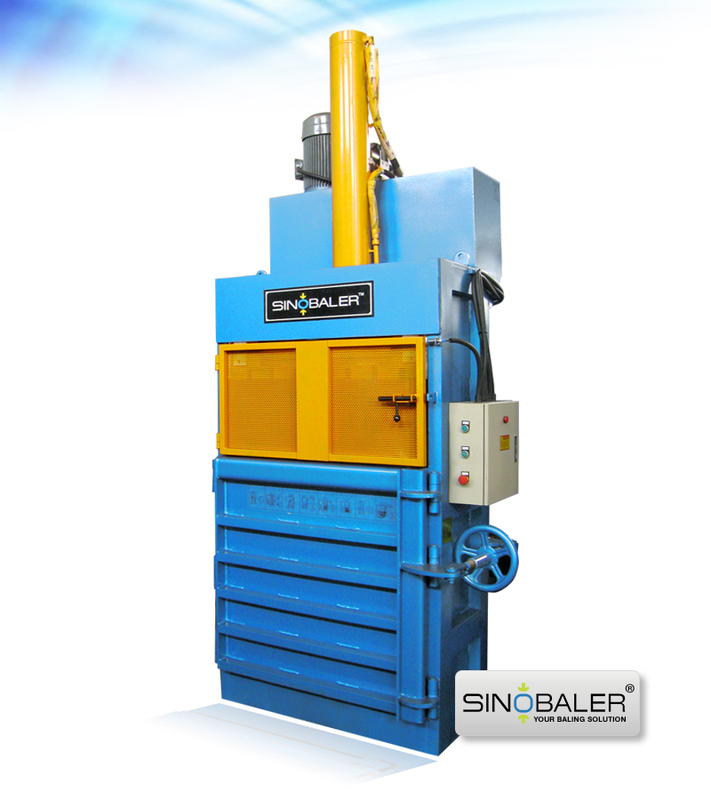 Our multi-purpose balers are capable of compressing bales as small as 600*400*300 mm, all the way up to 1100*700*1000 (mm). The weights of the bales can range anywhere from 20kg all the way to 500kg. This makes urban waste much more manageable, and far easier to transport. 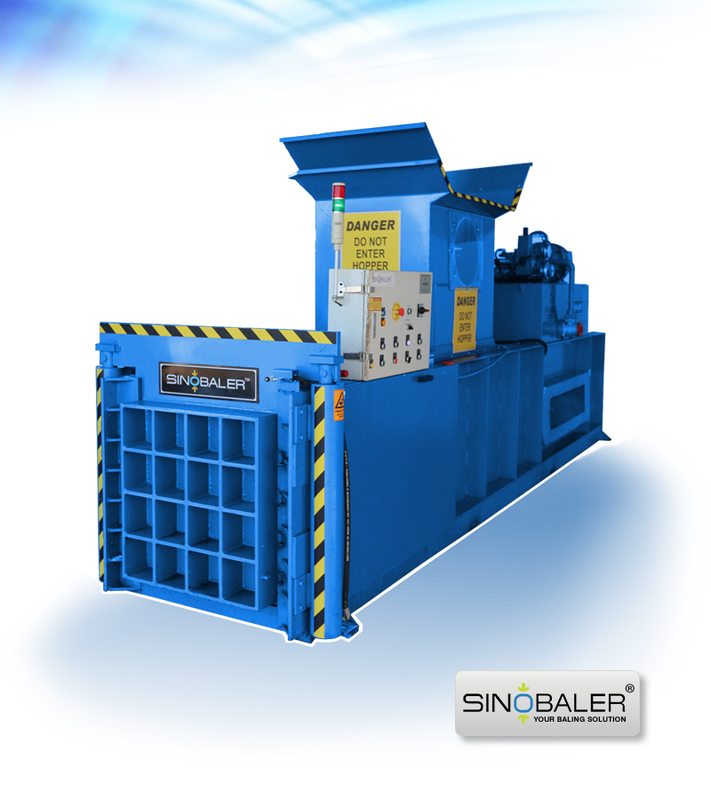 Baling can also save time, producing 2-7 bales per hour, and generally needing only one person to do such. 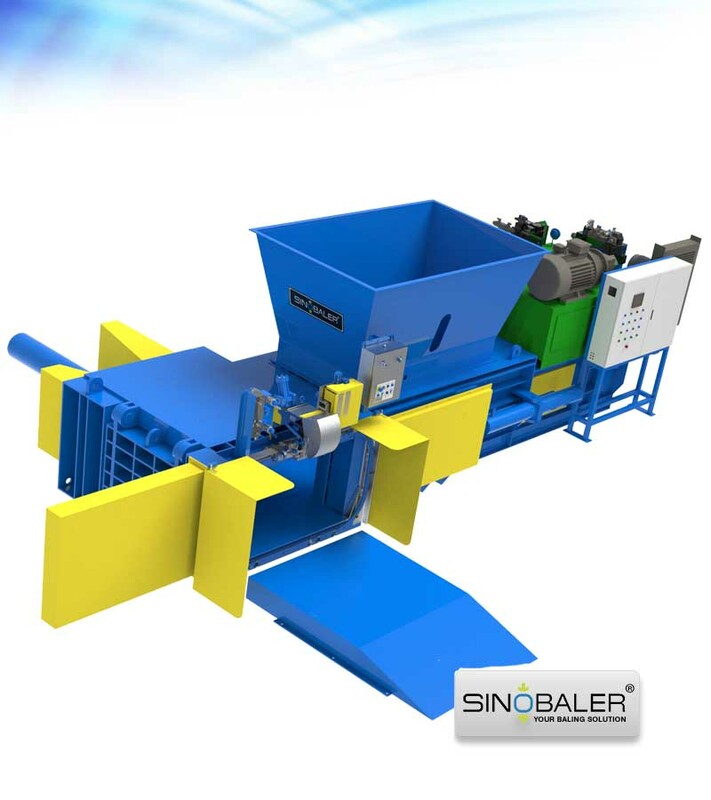 Sinobaler specializes in manufacturing all kinds of balers that will efficiently compress your waste into manageable sizes. 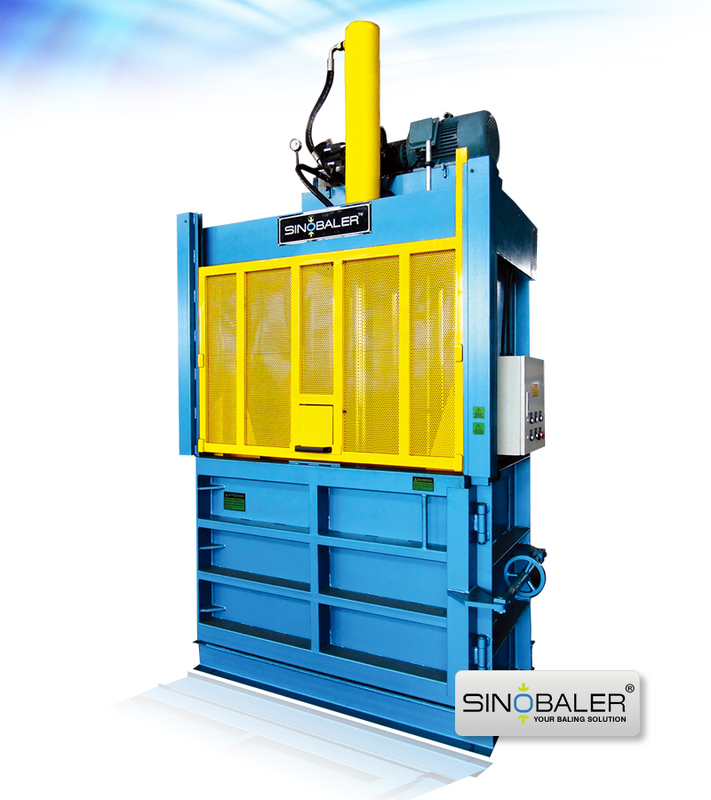 We can even customize our baling machines to fit your exact specifications, space requirements, and price range. 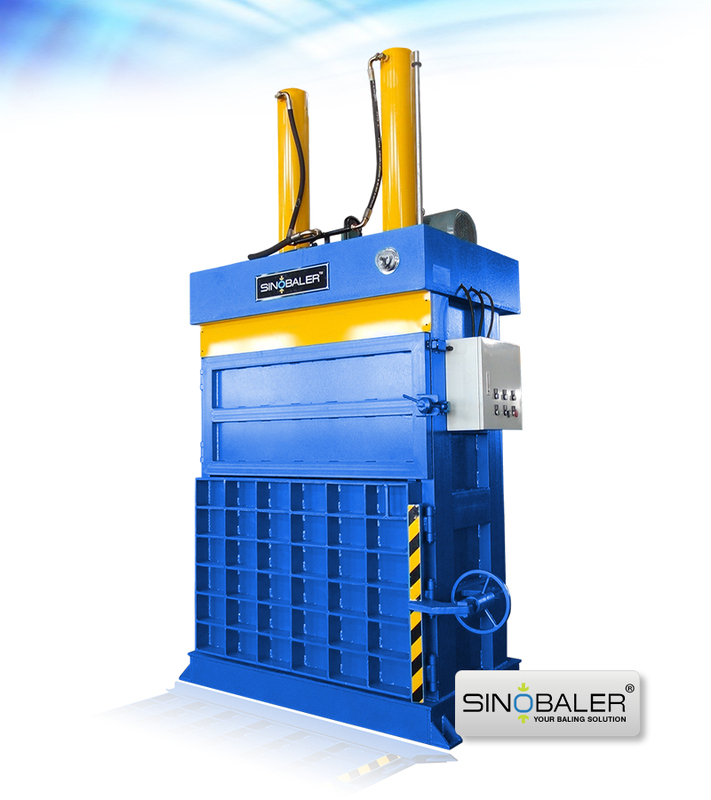 Contact us today, and we’ll be happy to discuss your baling needs with you, and find you the exact machine you are looking for. View more size reduction machines.